NEW CONSTRUCTION READY NOW! 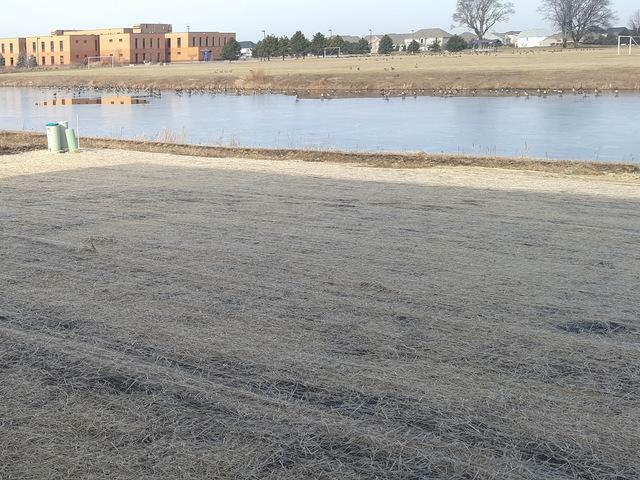 Impeccable 2,630 square-foot, single-family home in Oswego is ready for a quick move-in! 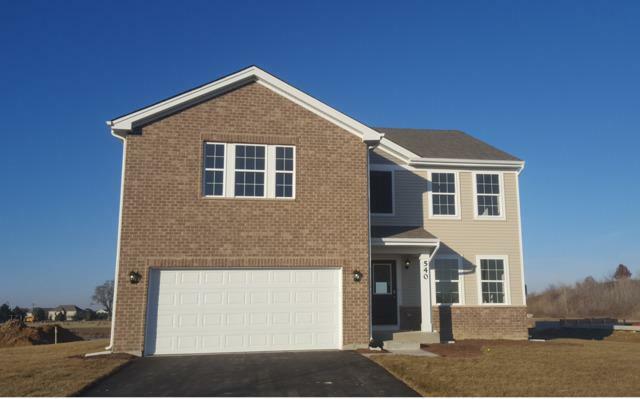 Located at Ashcroft Estates, this captivating available new single-family home in Oswego boasts 4 bedrooms and 3 bathrooms plus an upstairs loft! 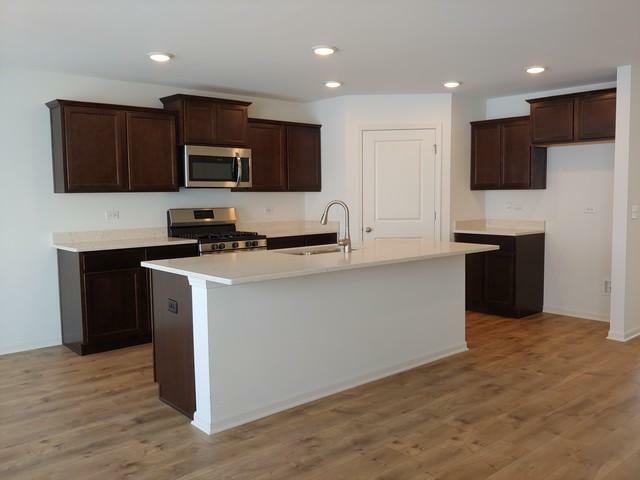 Luxurious open-concept kitchen features a large island with additional storage space, generously-sized quartz countertops, and spacious, umber-colored designer cabinets with crown molding- plus stainless steel appliances! Large master suite includes ceiling fan rough-in with a spacious walk-in closet. A second-story laundry room! Luxury master bathroom with separate shower and soaker tub, ceramic tile, and convenient double bowl vanity. 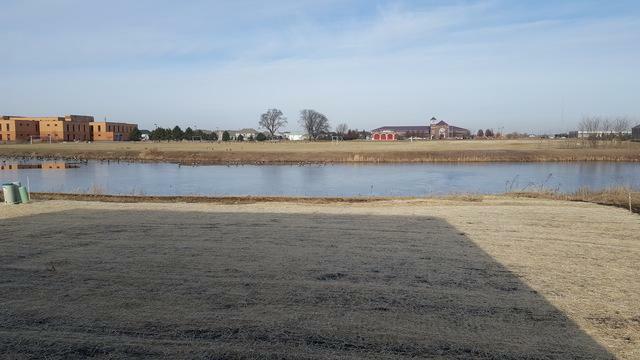 This new single-family home for sale in Oswego offers a tranquil pond view and includes a fully sodded front yard. It won't last long! Model home pictured.